The City of Redding released an interactive map featuring 360-degree aerial images of the Carr Fire in Shasta County. The map also features 360-degree aerial images of the wildfire. 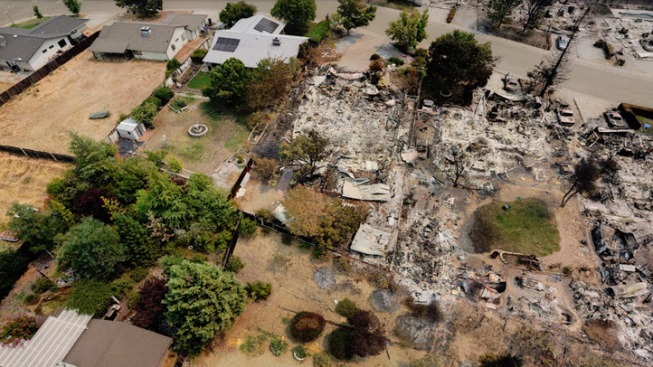 The aerial photos were collected as part of a multi-agency collaboration, including UAV pilots from Menlo Park Fire District, Alameda County Sheriff's Office, Contra Costa County Sheriff's Office. 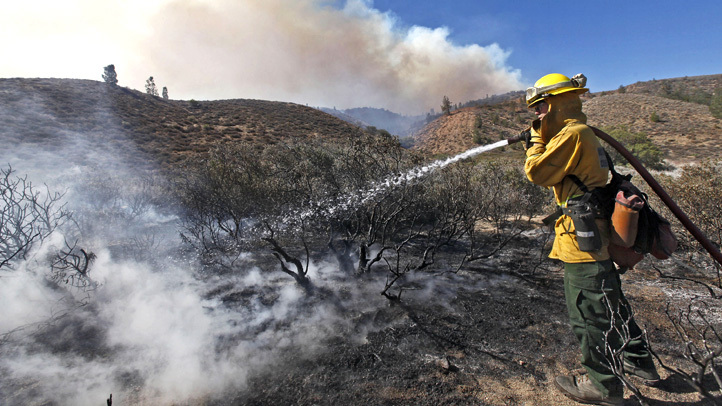 Cal Fire officials on Monday said the Carr Fire burning in Shasta County has charred more than 202,000 acres and was 61 percent contained. Evacuations and road closure are also still in place in the area.